A guide on how to activate special costumes for select characters. 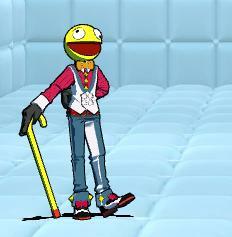 A few characters in Lethal League Blaze have the ability to change their appearance either before the game starts, or during the game. No, i'm not talking about unlockable colors or alternate costumes. They're little changes to the appearence of the character itself. 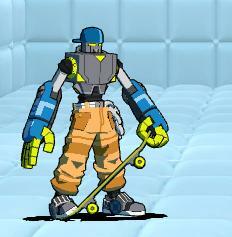 An example of this is Switch turning his hat backwards, as a reference to how it was in the original Lethal League. 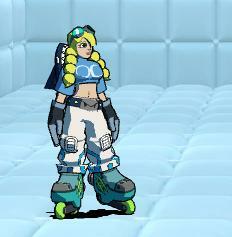 A few of these are throwbacks to the original Lethal League, and others are purely cosmetic. Note that not all characters are able to do this. The ones I list in this guide are the only ones that I was able to find while testing. Other characters did not appear to have anything changed when performed. Before the game starts, during the loading screen, hold the Bunt button, and Upwards (either the up-arrow key, or holding the left joystick up) at the same time. If done correctly, your character should load in with said costume. 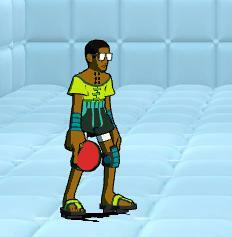 While taunting, hold the Taunt button, the Bunt button, and Upwards (either the up-arrow key, or holding the left joystick up) at the same time, until the taunt finishes. If done correctly, after the taunt finishes, your character's appearance should change. 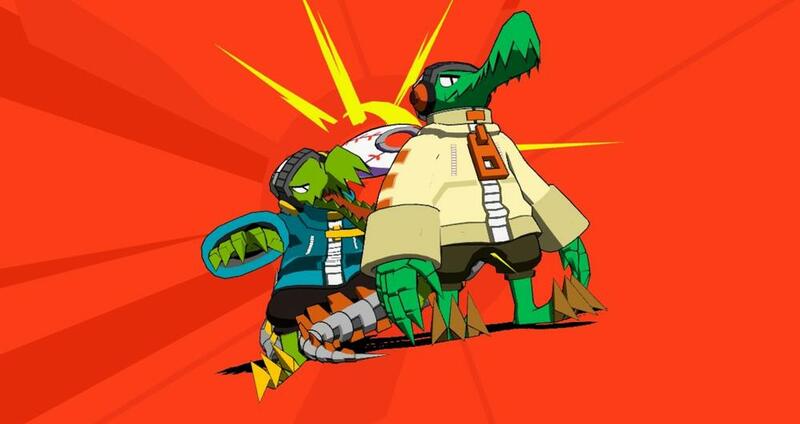 Bellow are images of all the characters that have costumes, and a picture of what they look like. That's pretty much it. If you are having a hard time getting this to work, just keep trying. The timing is very strict, and it usually takes me 2 or 3 tries to get it to work. If you can find anymore characters that this works on, please let me know. 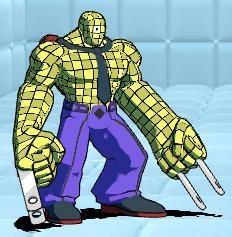 While testing, I didn't notice a change in any other characters, but I may have just missed something.